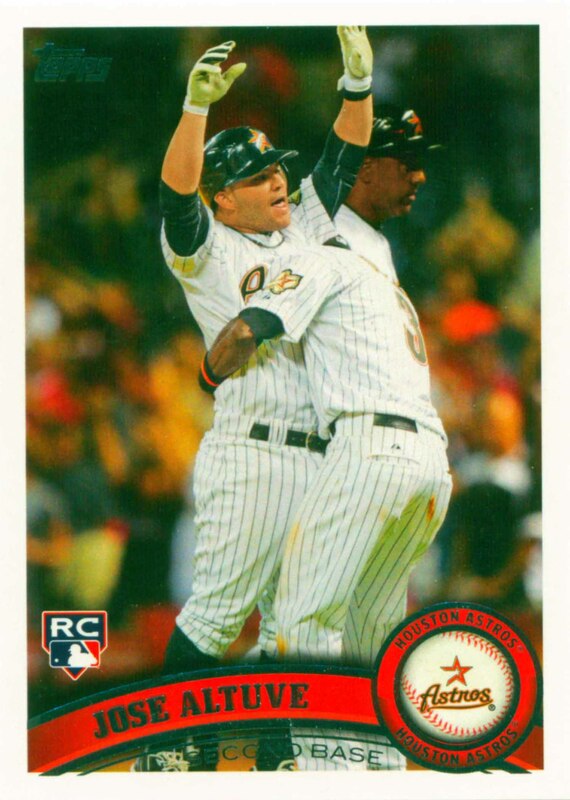 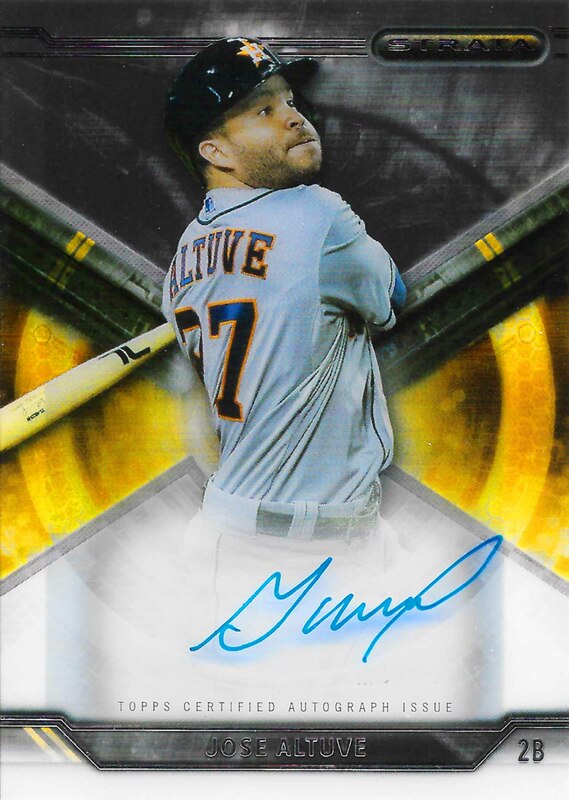 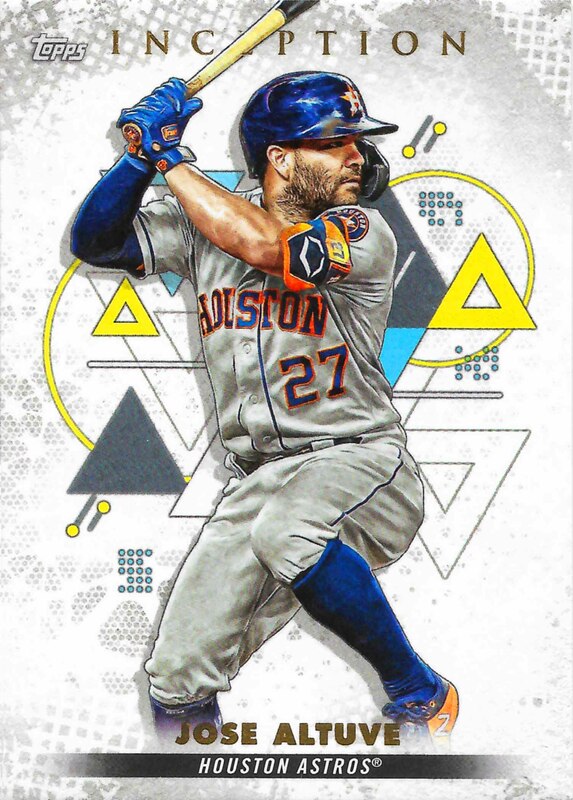 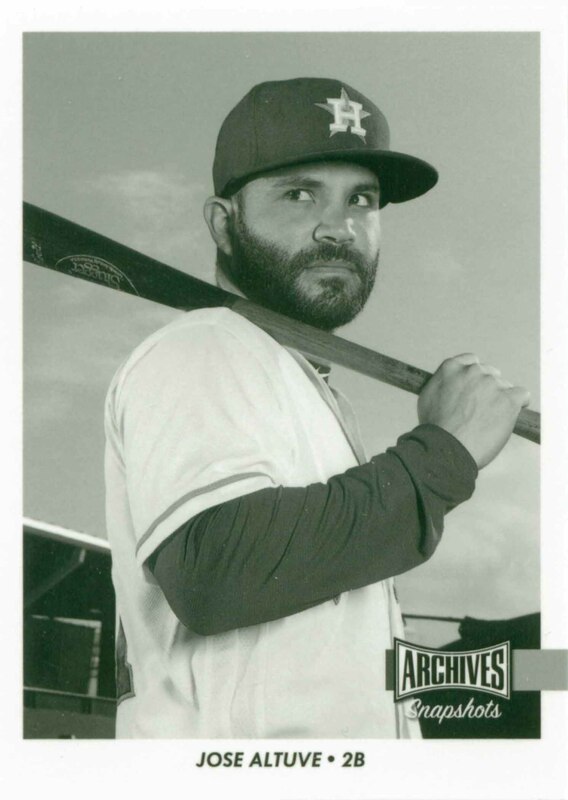 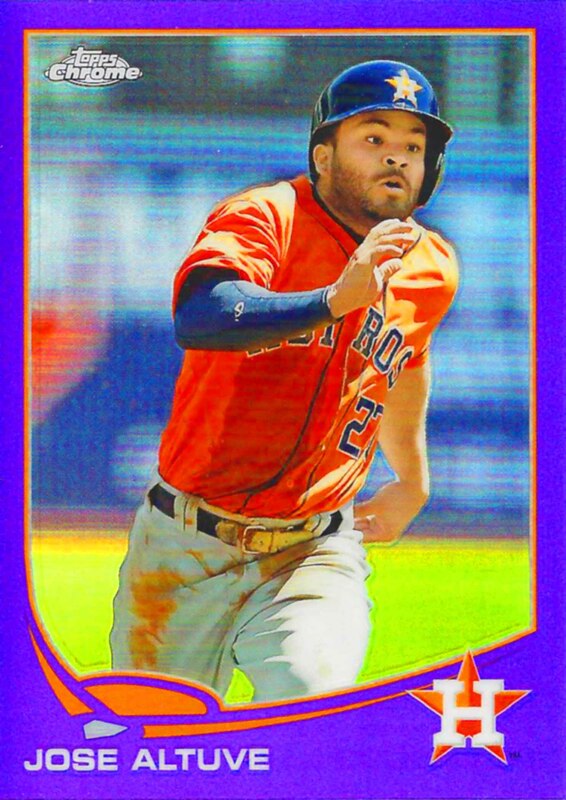 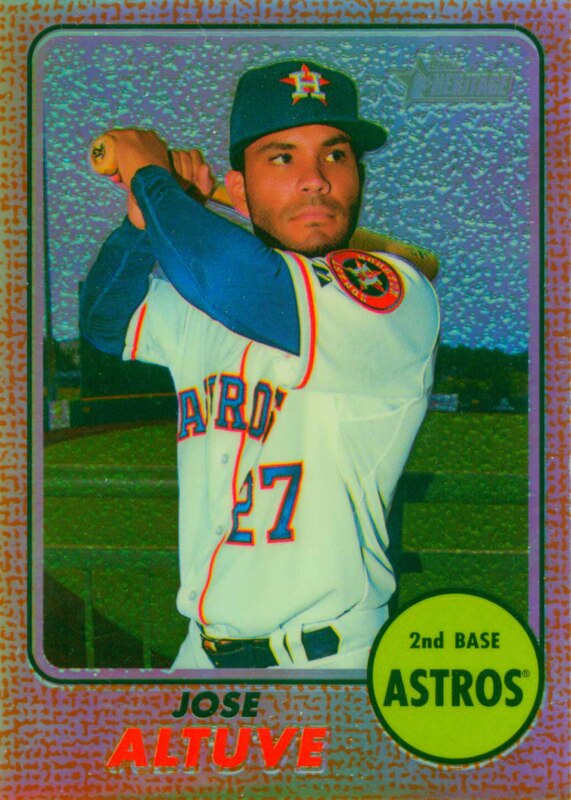 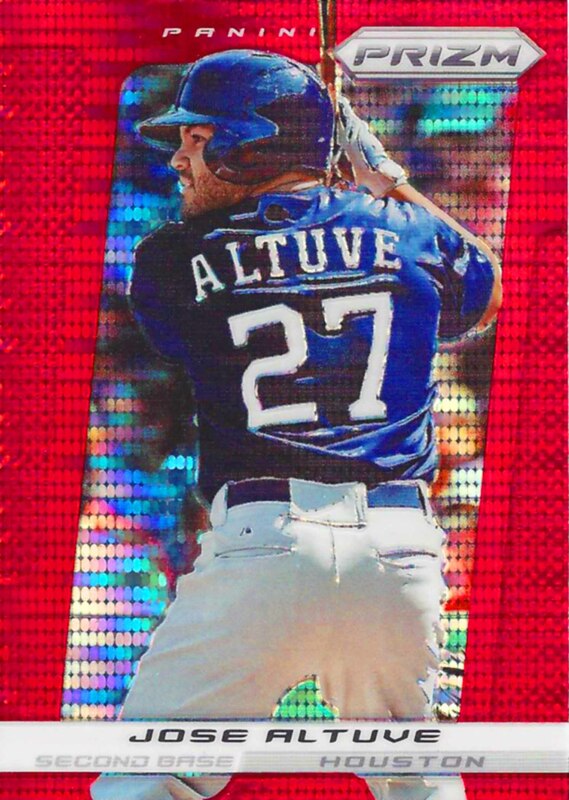 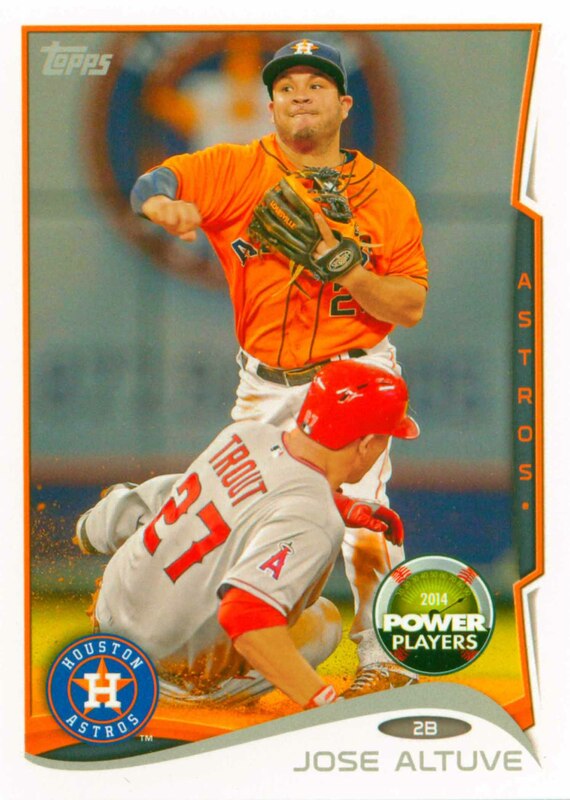 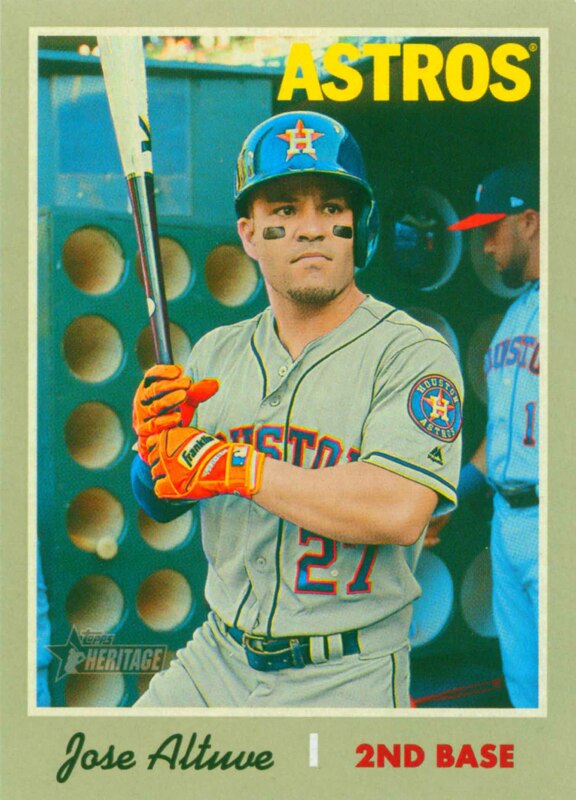 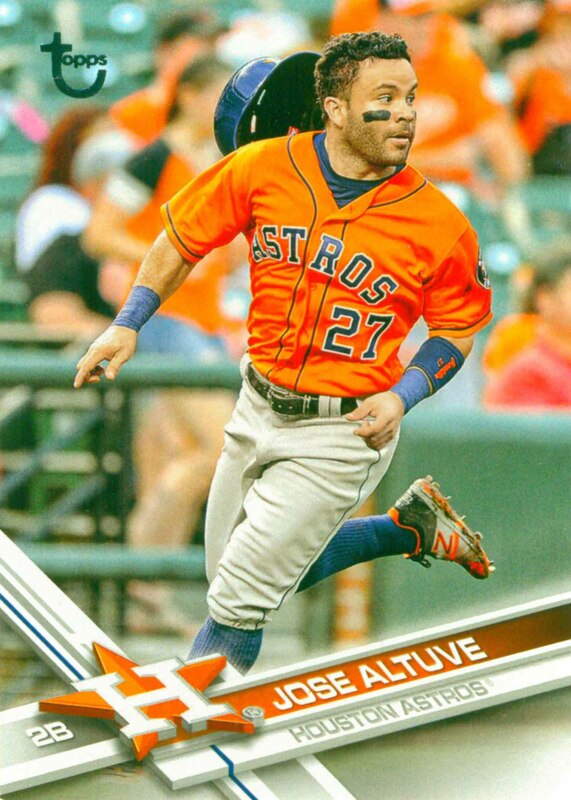 Altuve has been a member of six All-Star teams and one World Championship team. 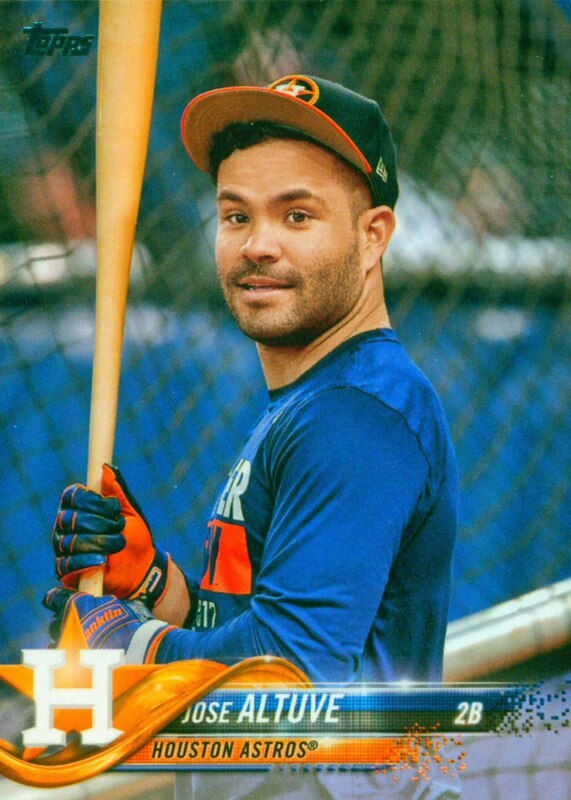 He has won three Batting Championships, led his league in Stolen Bases twice and won a Gold Glove. 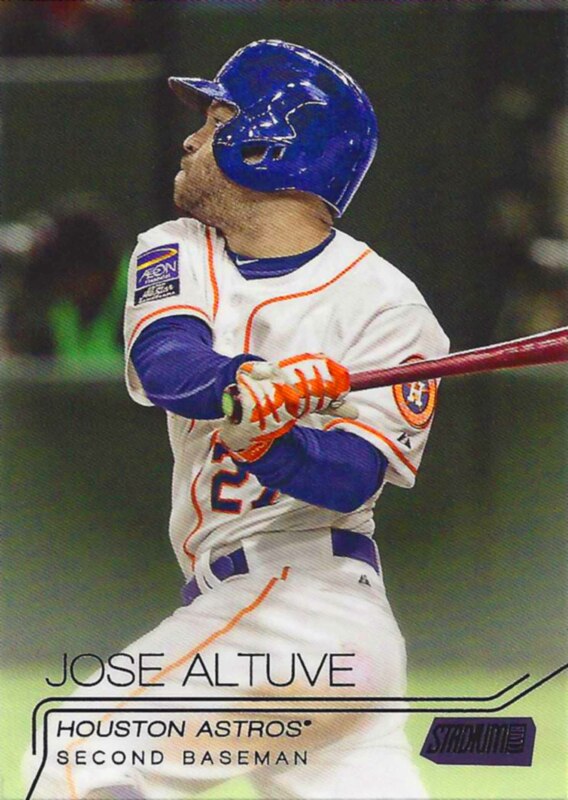 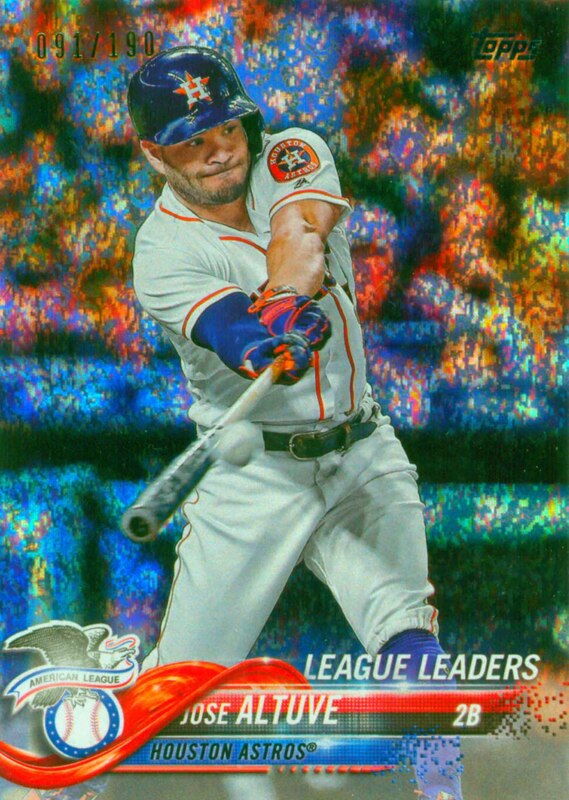 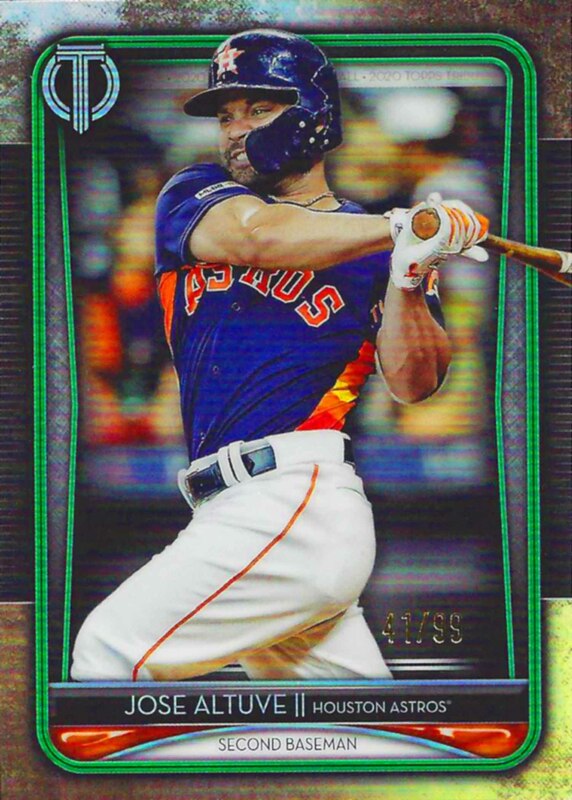 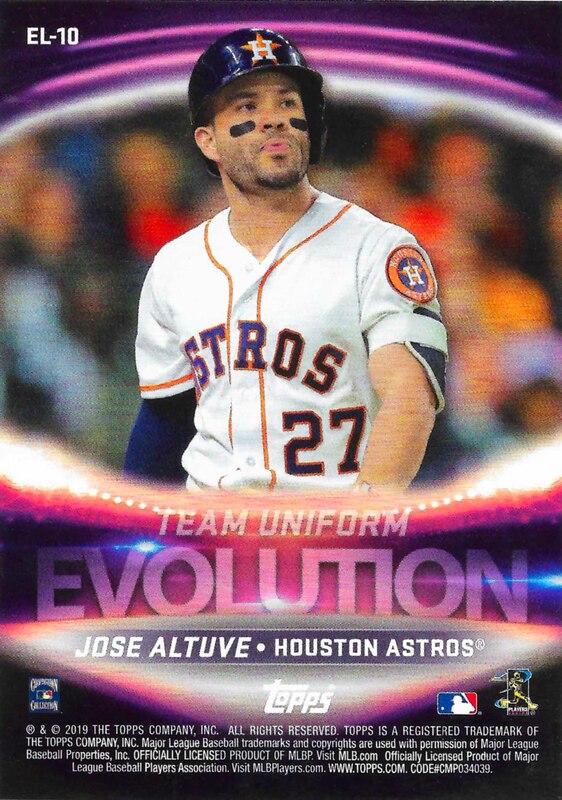 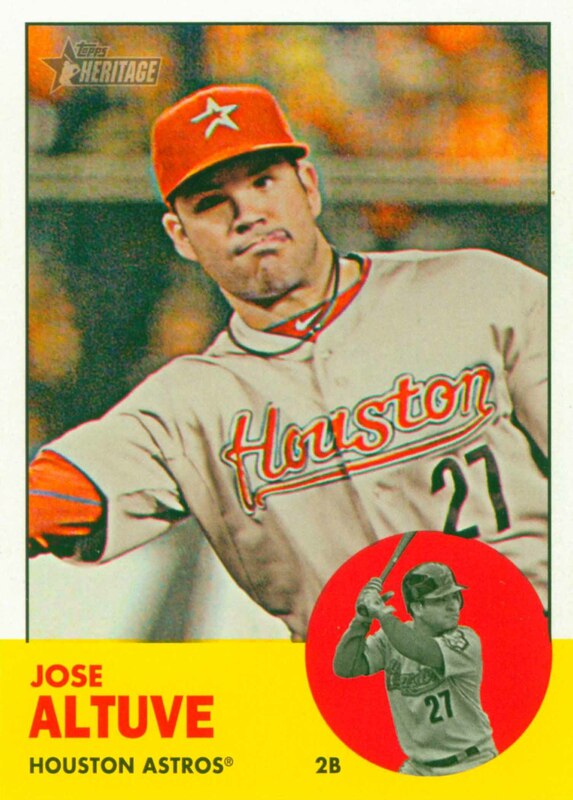 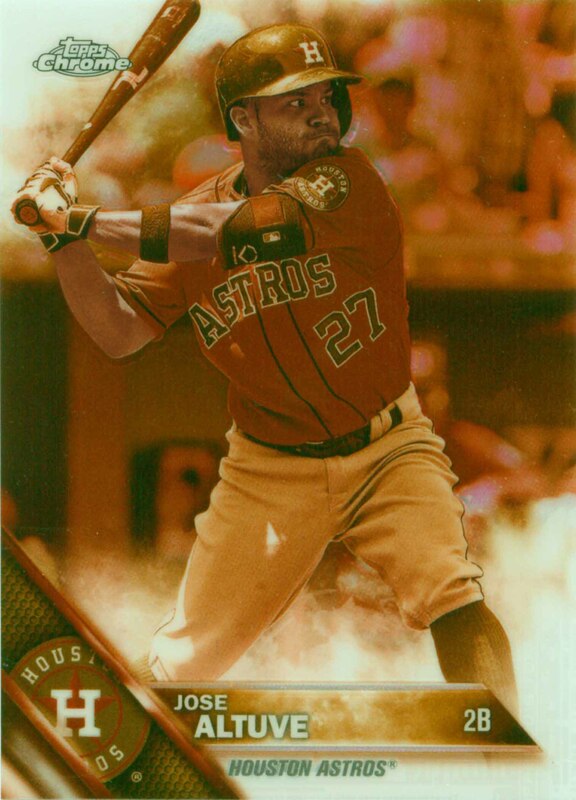 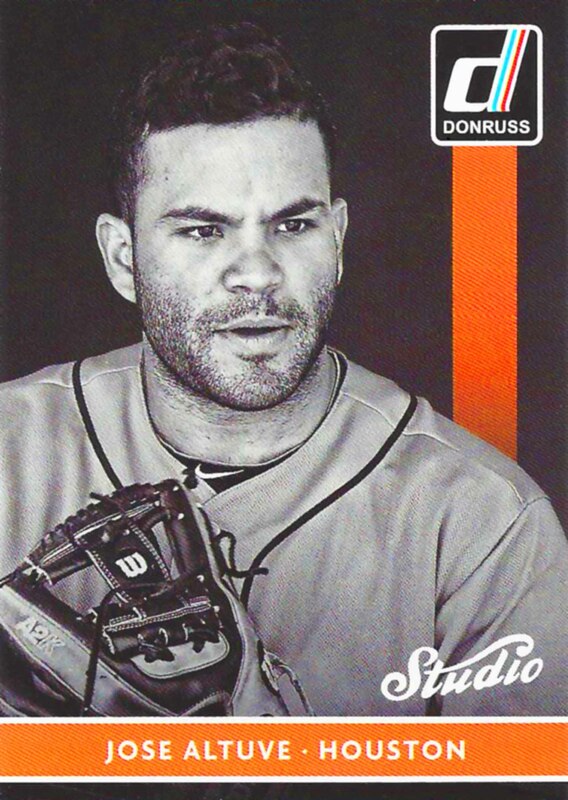 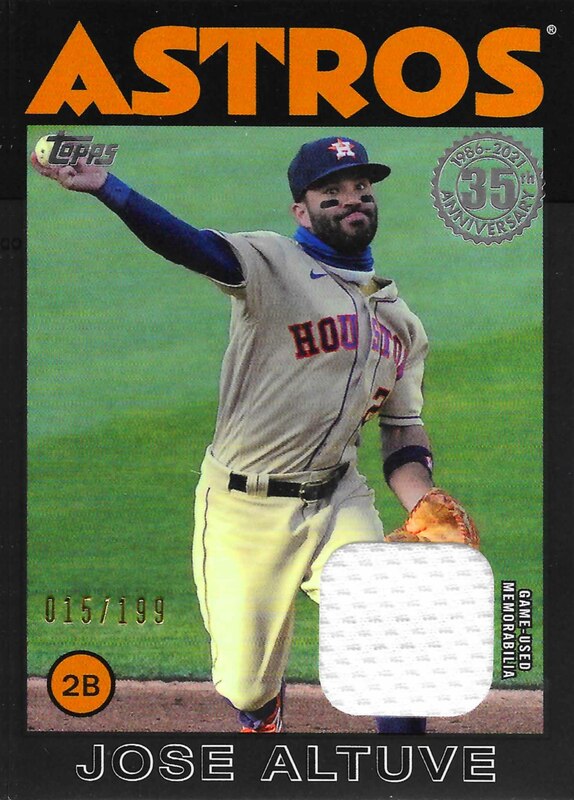 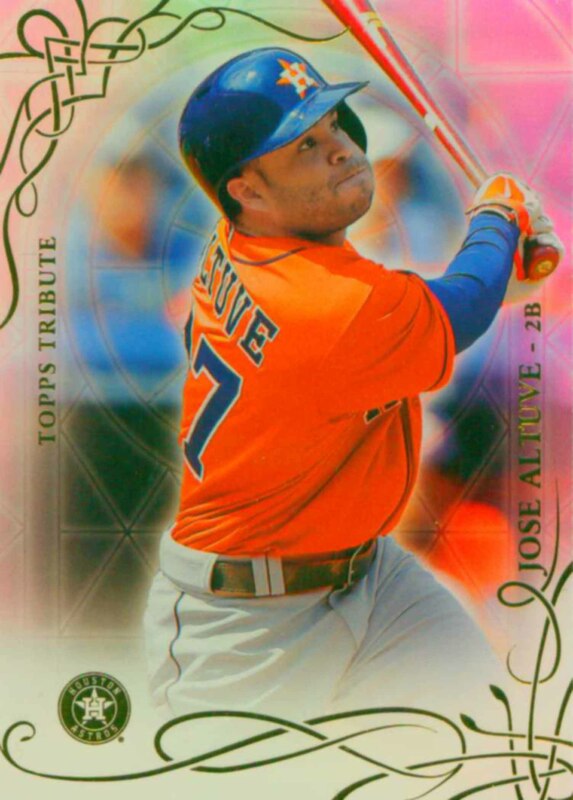 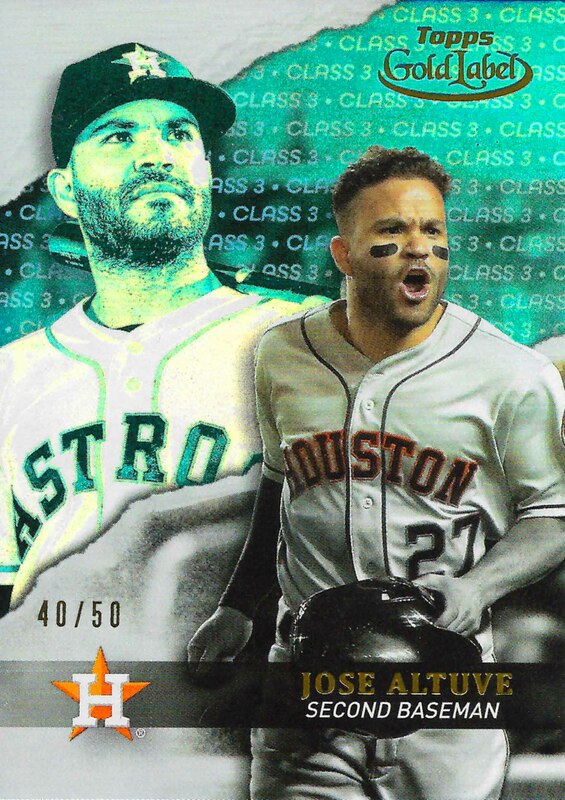 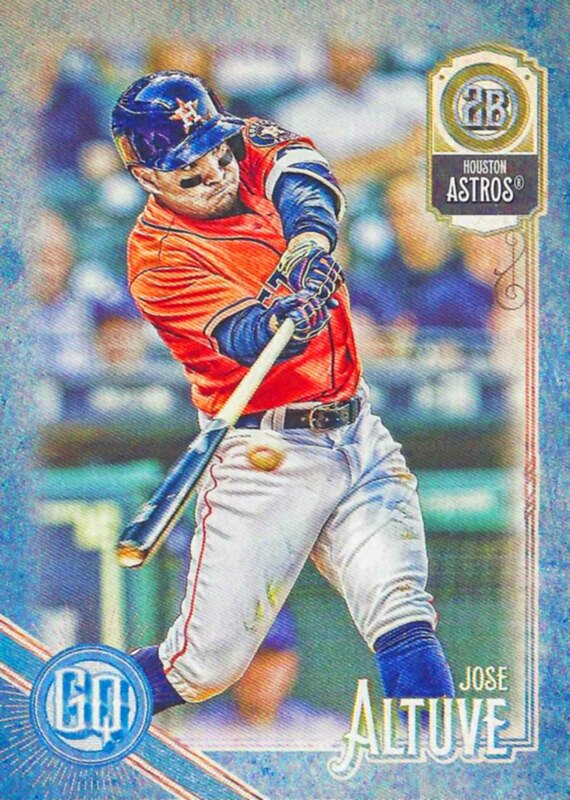 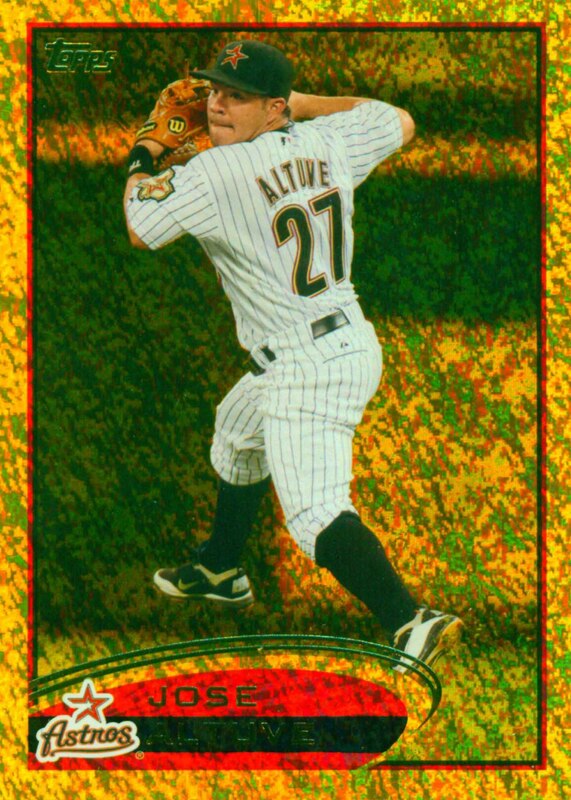 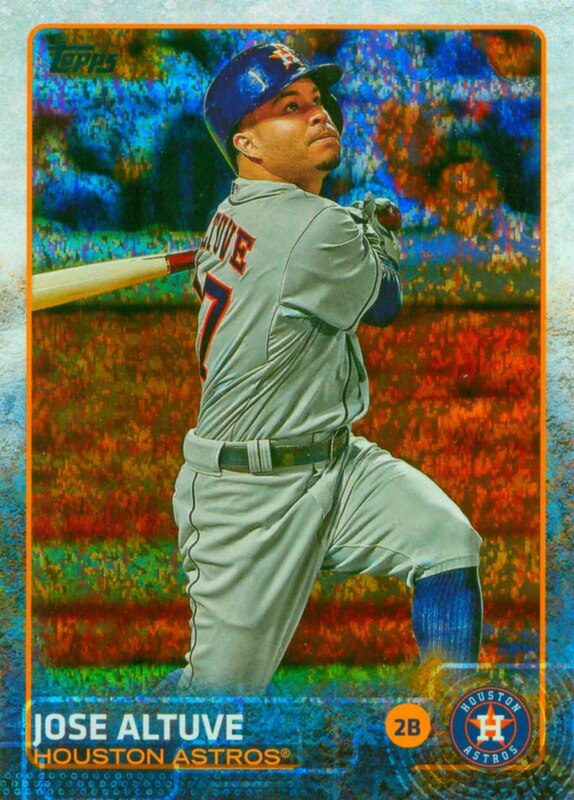 Jose Altuve Baseball Cards that I have for sale.